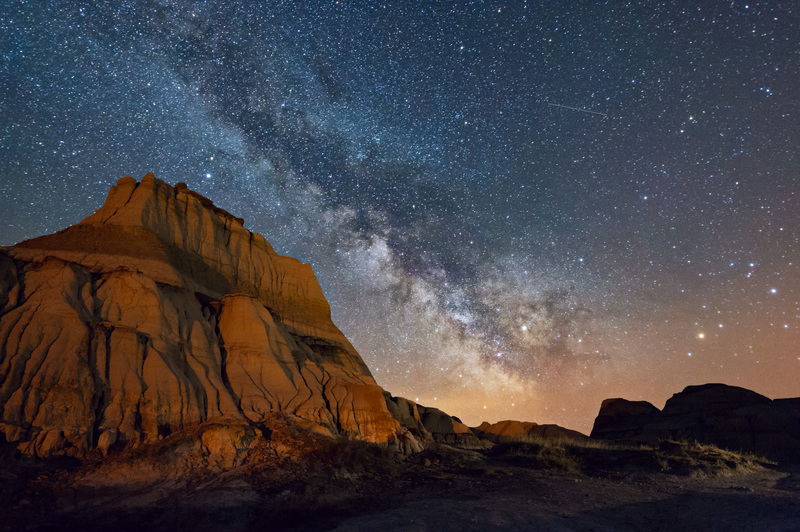 Monika Deviat is hosting an astrophotography workshop in Dinosaur Provincial Park, near Brooks, AB. The workshop includes classroom instruction and in-the-field guidance, as well as accommodation and meals cooked by a Red Seal Chef. Two tours by Provincial Park guides are also included: a sunset tour, as well as the Centrosaurus Quarry hike to a massive bone bed. The workshop runs from May 30th to June 2nd, 2019. Early-bird pricing ends February 24th. Spots are limited. Double and single occupancy available.